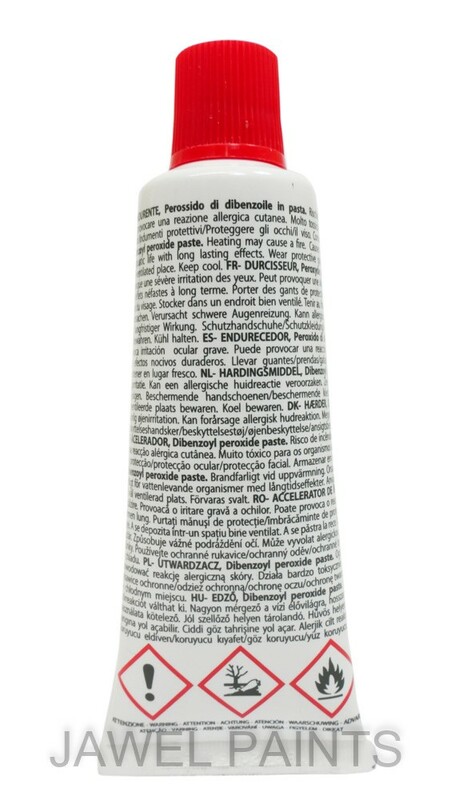 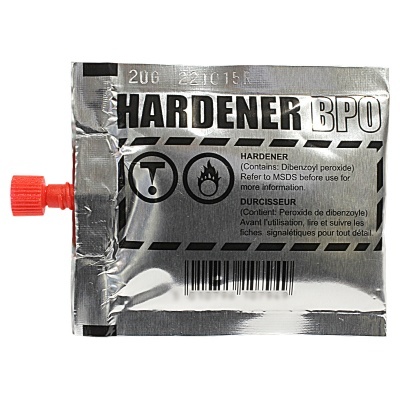 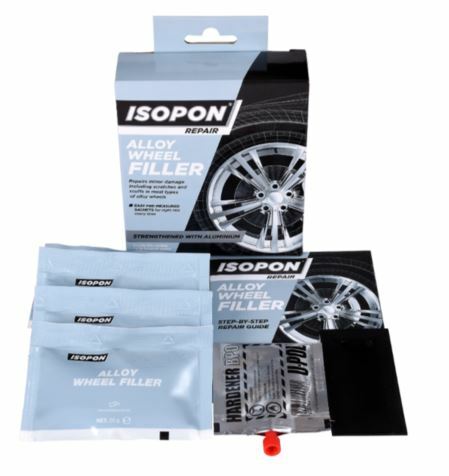 Body Filler Hardener compatible with a wide range of stoppers and body fillers. 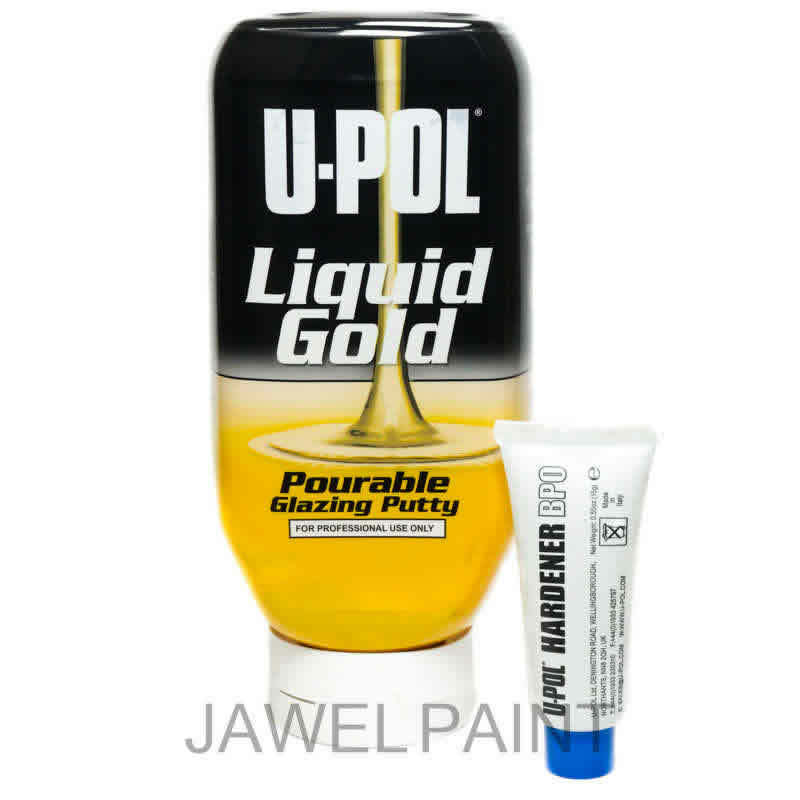 Finish Flag Premium self leveling finishing glaze. 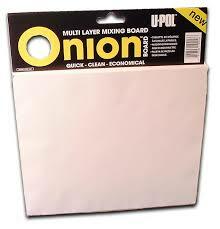 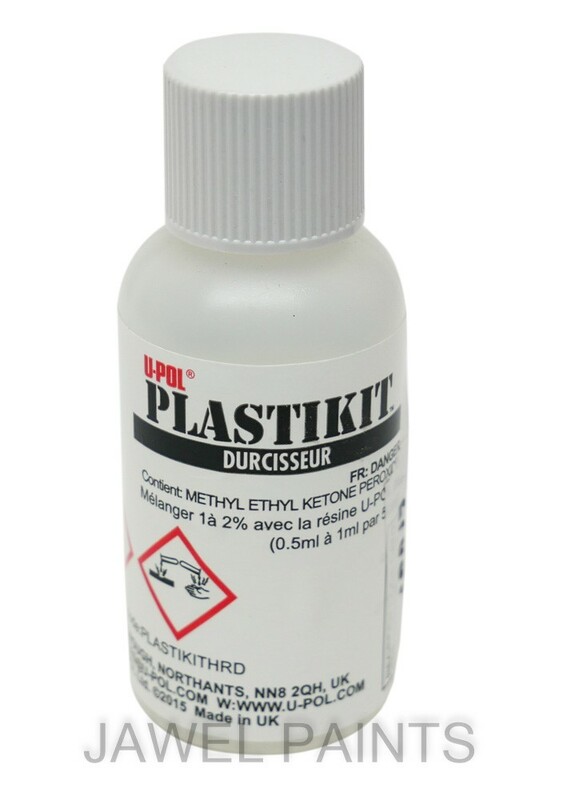 Multifunction high adhesion polyester filler/stopper. 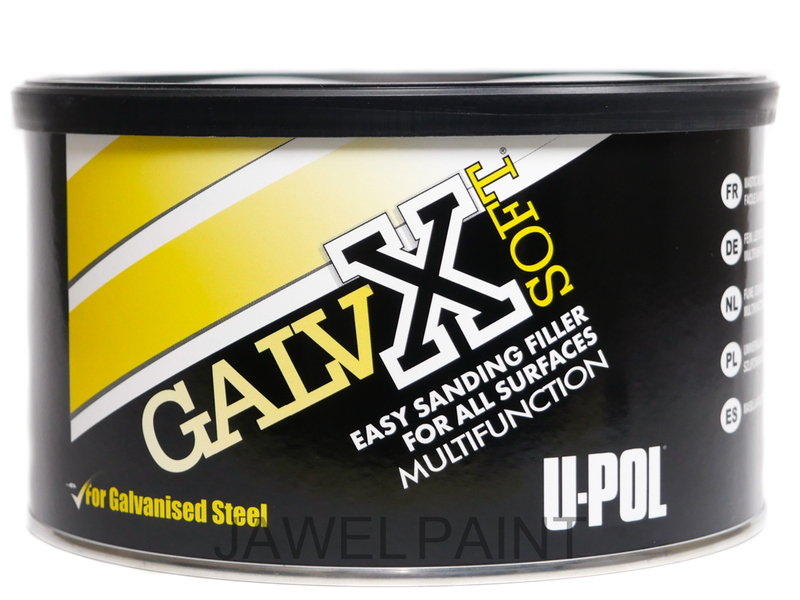 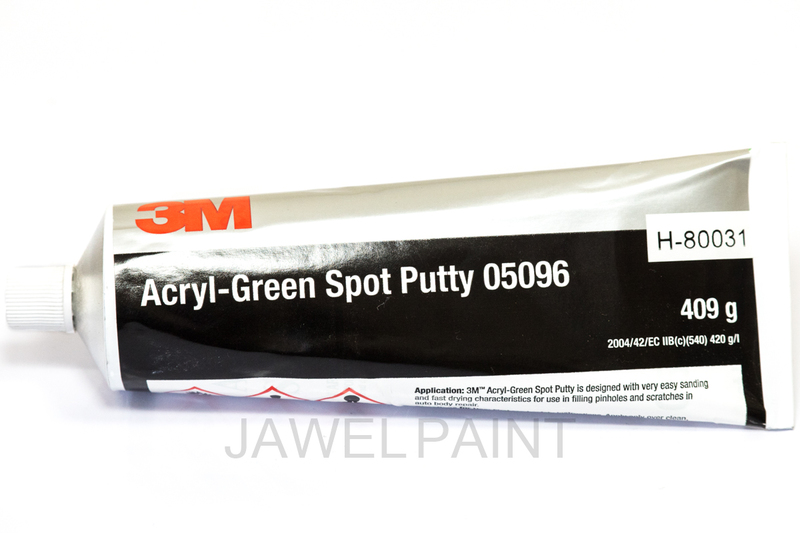 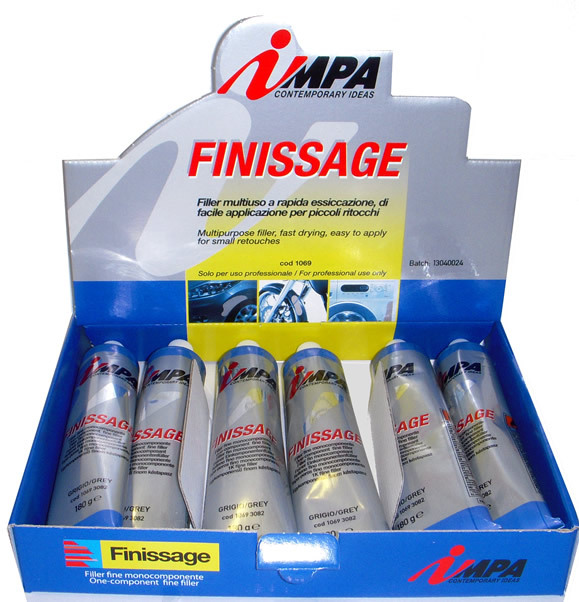 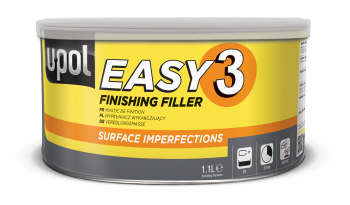 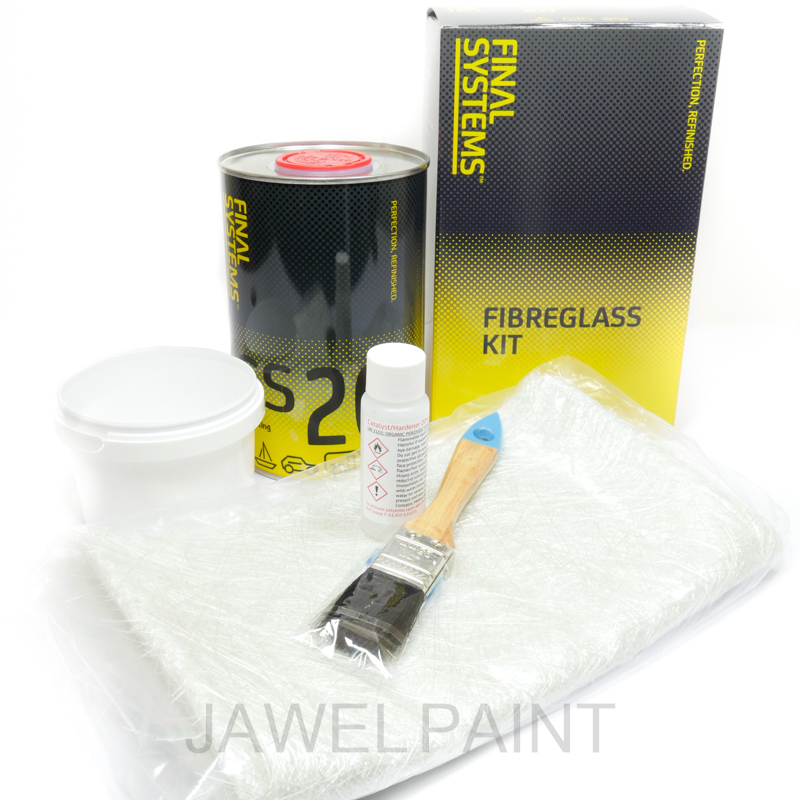 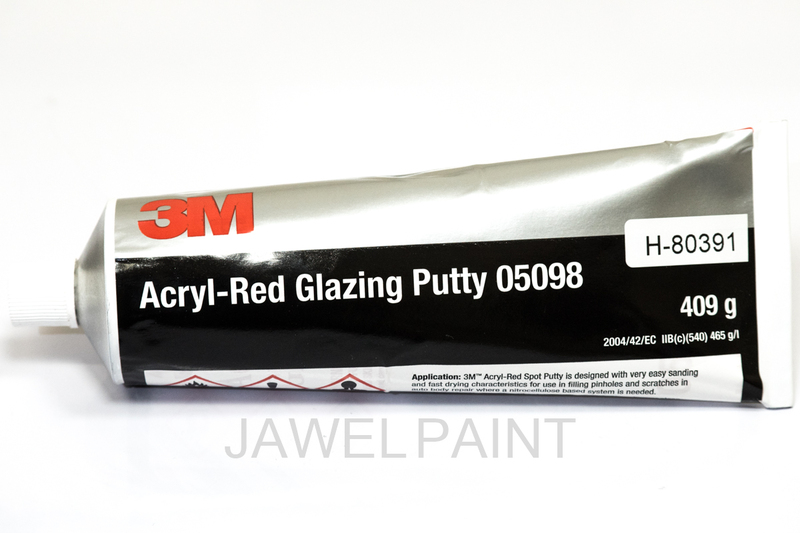 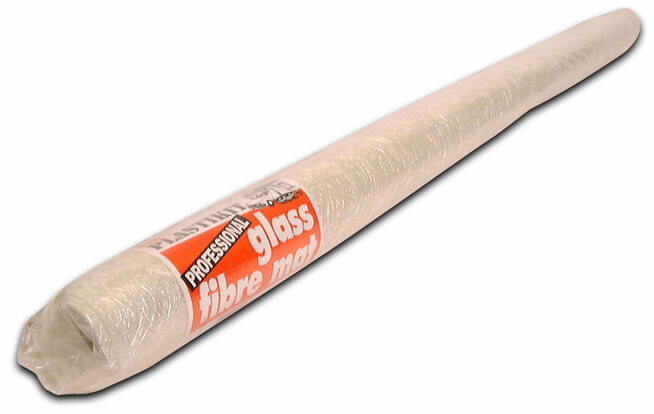 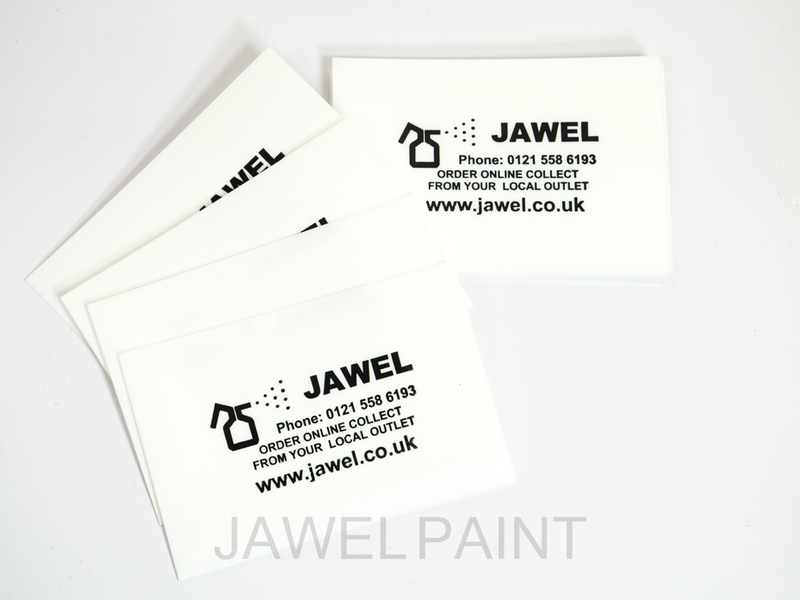 Pinhole free and can be applied directly onto difficult substrates such as galvanised. 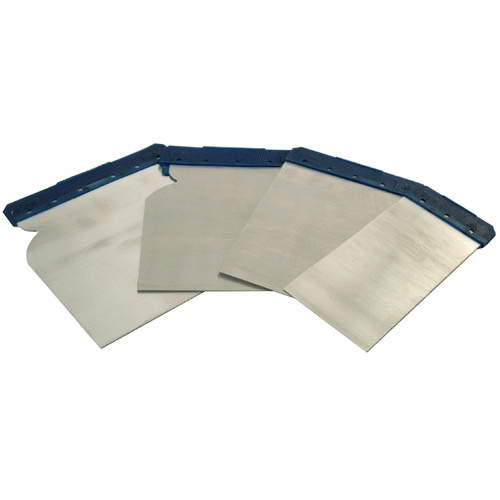 Metal Body Filler Spreaders Assorted Pack of 4, Flexible and Long Lasting. 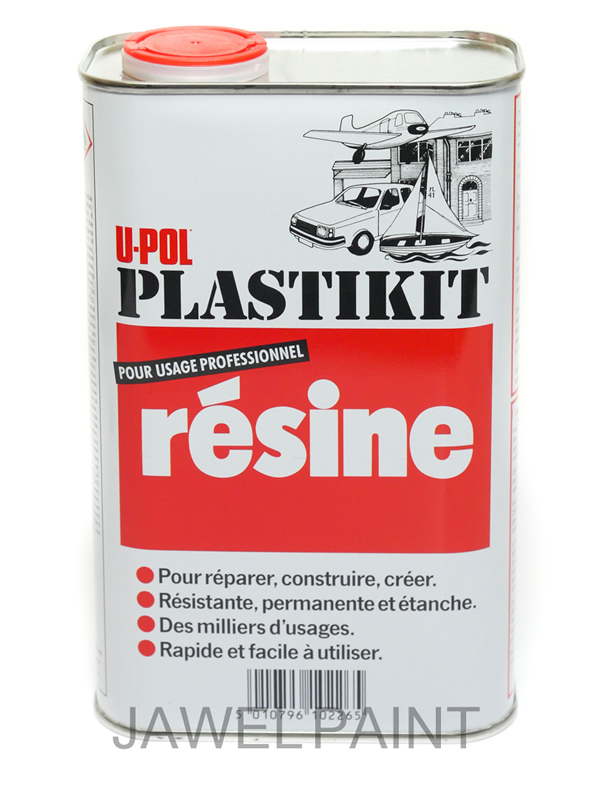 Pack of 10 plastic body filler/ stopper applicators. 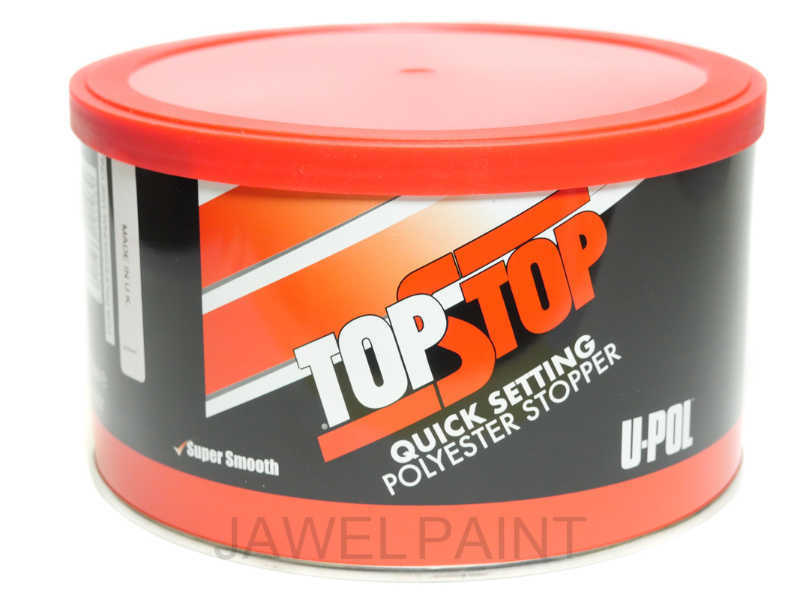 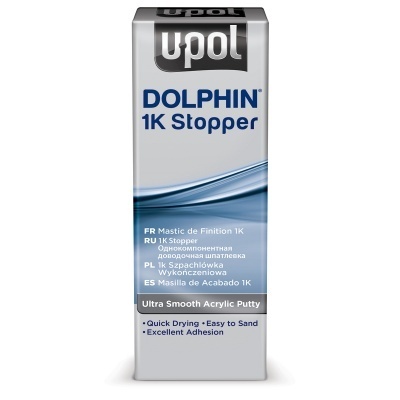 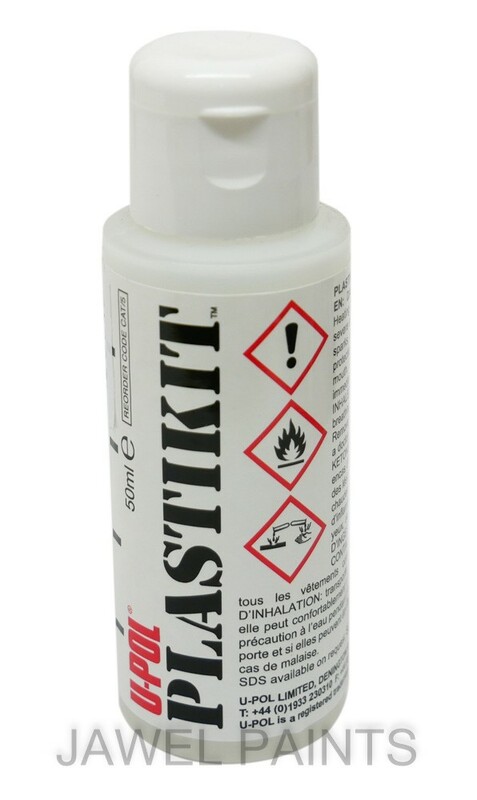 Top Stop Finishing Stopper 750ml U-POL Polyester finishing stopper is very smooth and pinhole free. 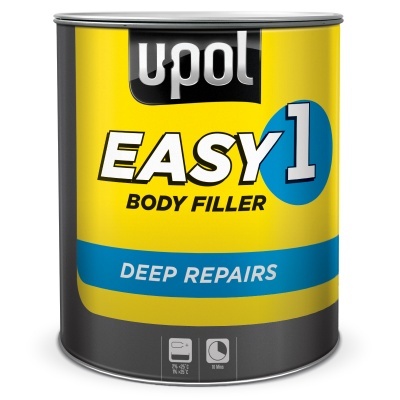 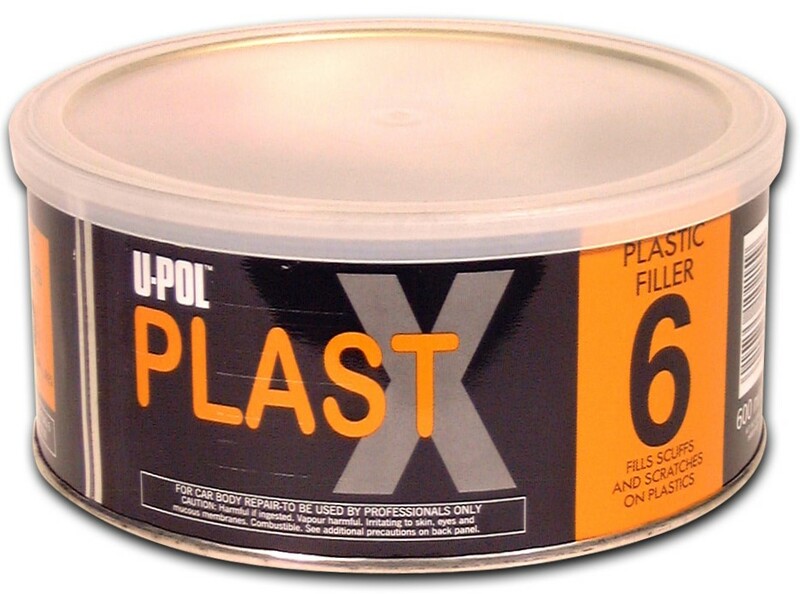 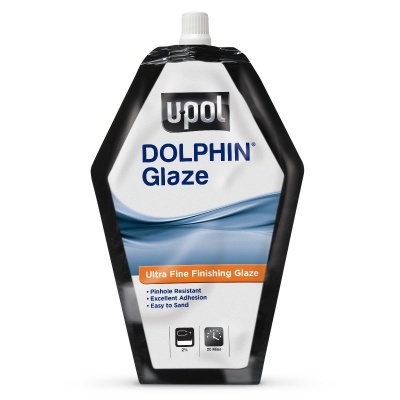 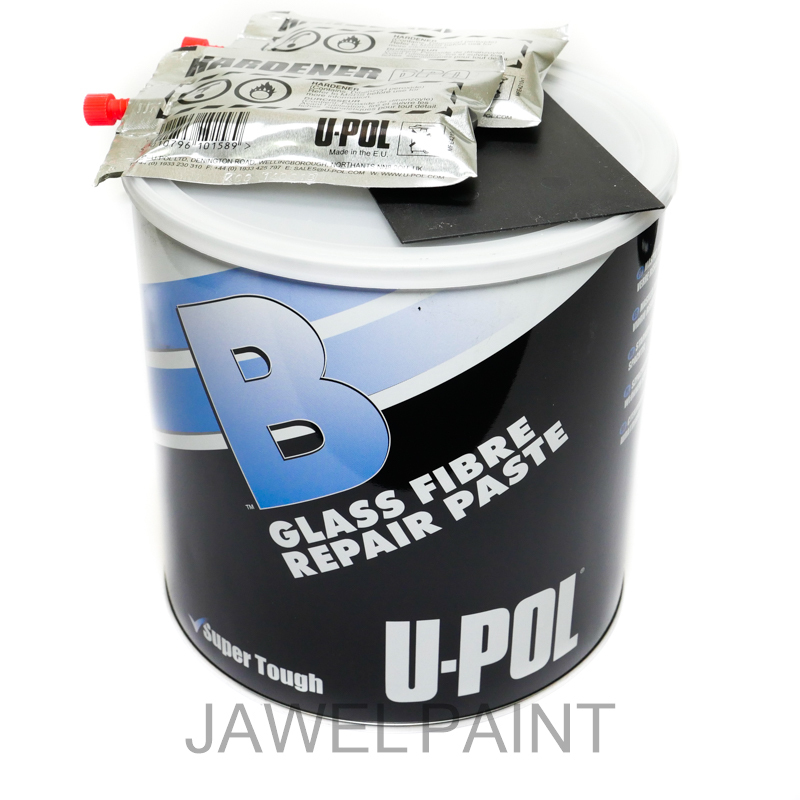 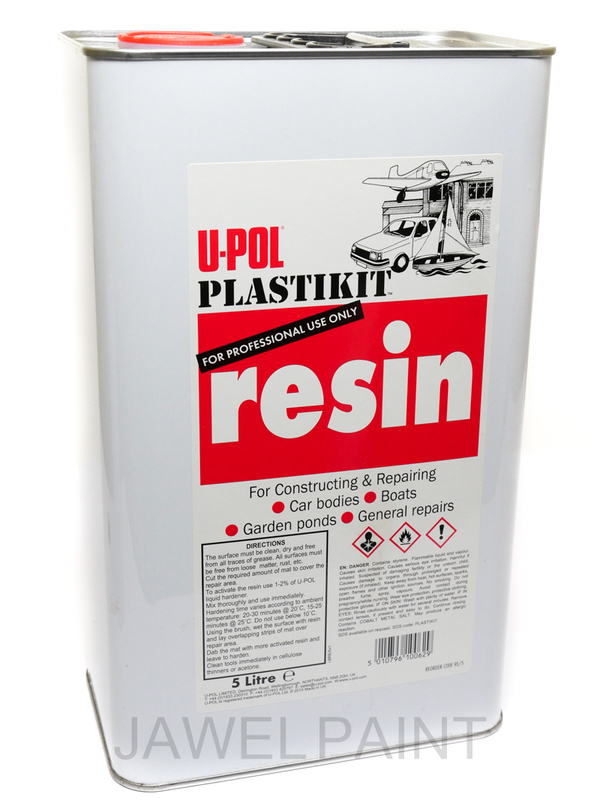 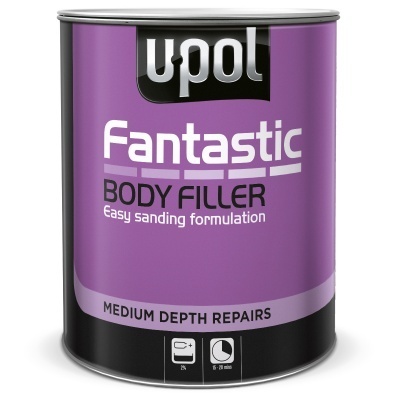 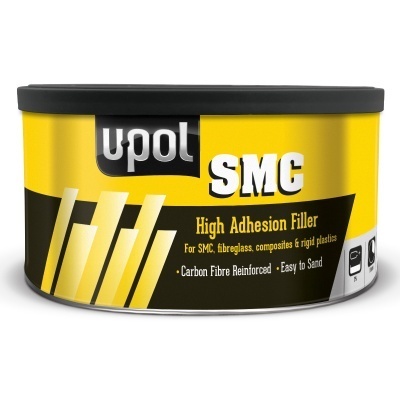 U-POL B Glass Fibre Repair Paste 1.85L Super strong polyester bridging compound ideal for bridging holes and is water resistant when cured. 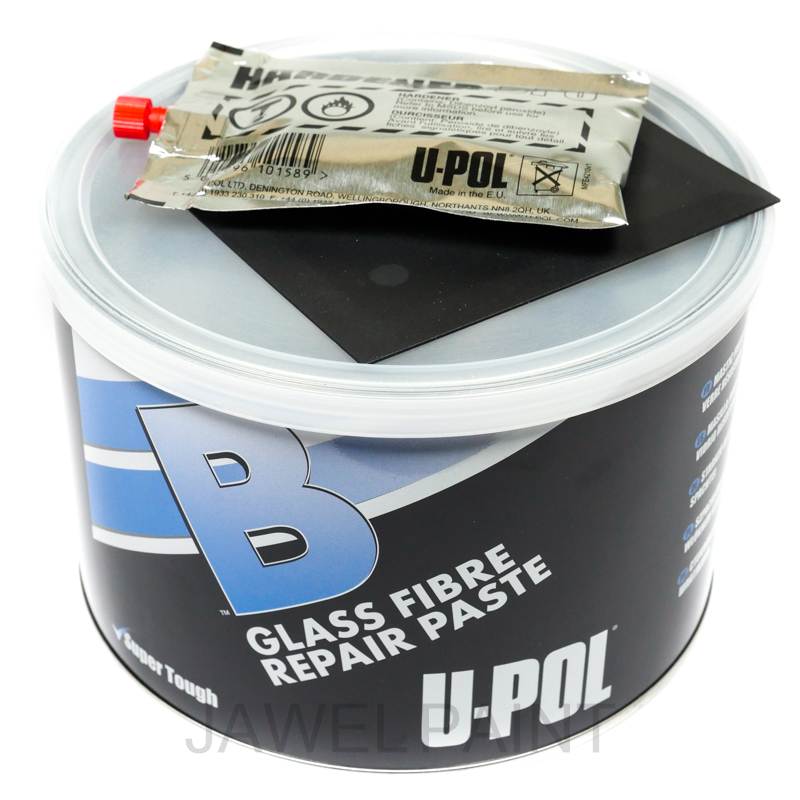 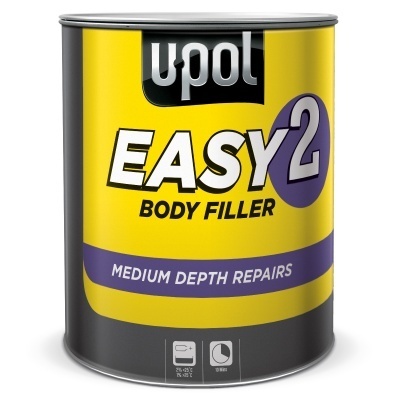 U-POL B Glass Fibre Repair Paste 1.LTR Super strong polyester bridging compound ideal for bridging holes and is water resistant when cured. 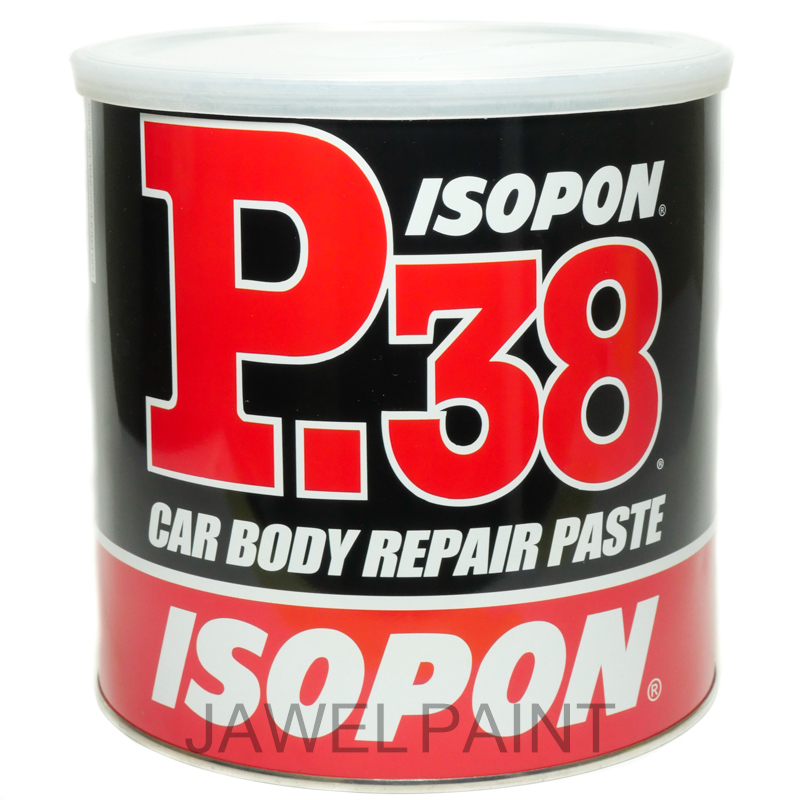 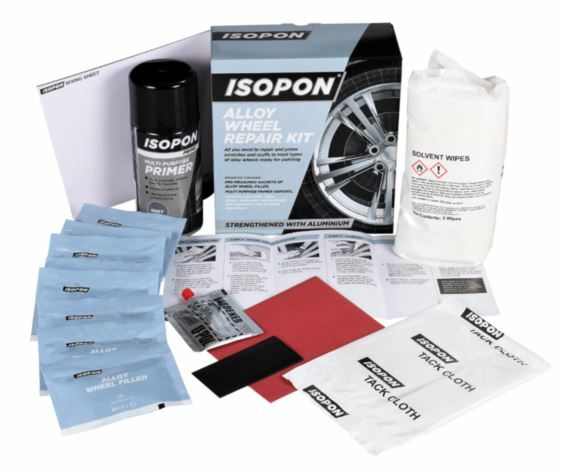 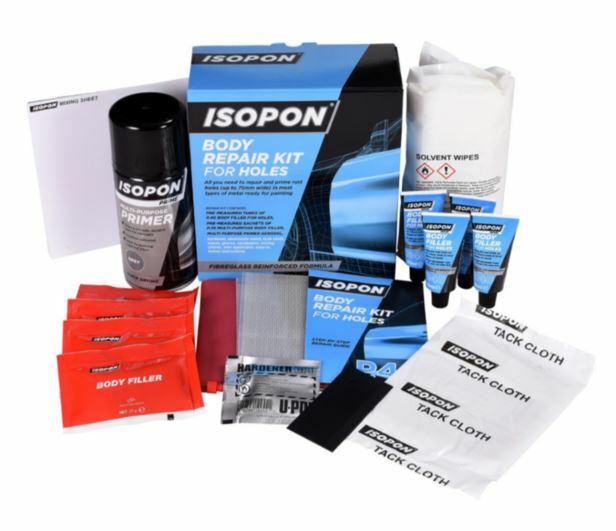 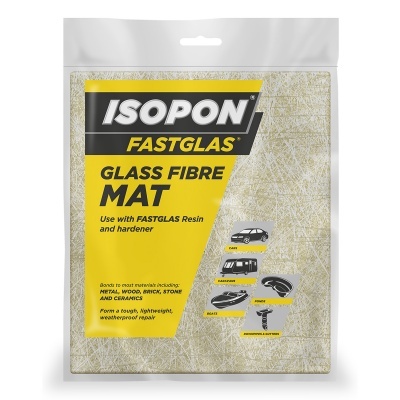 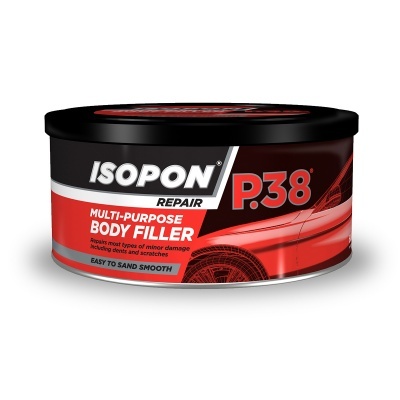 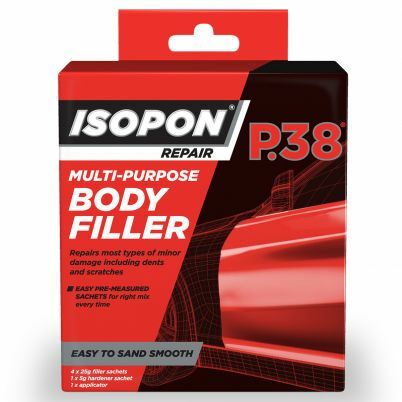 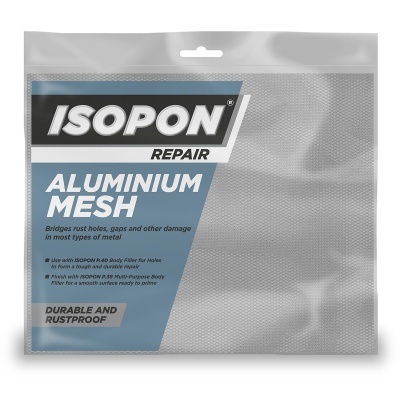 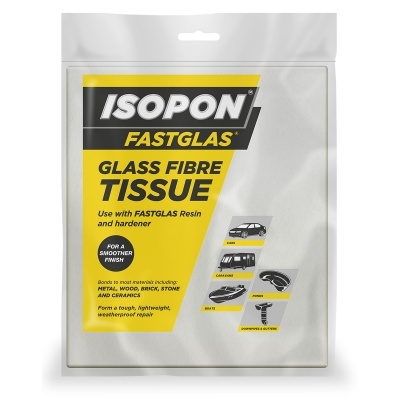 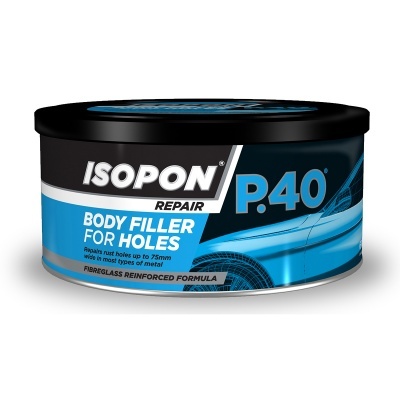 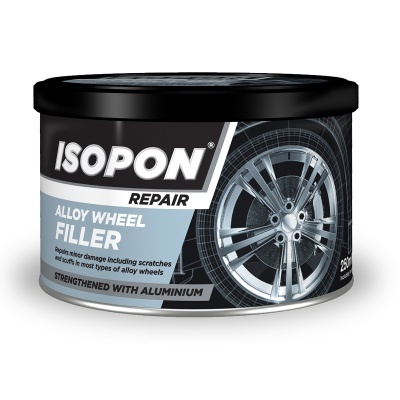 ​Forms a tough, lightweight, weatherproof repair. 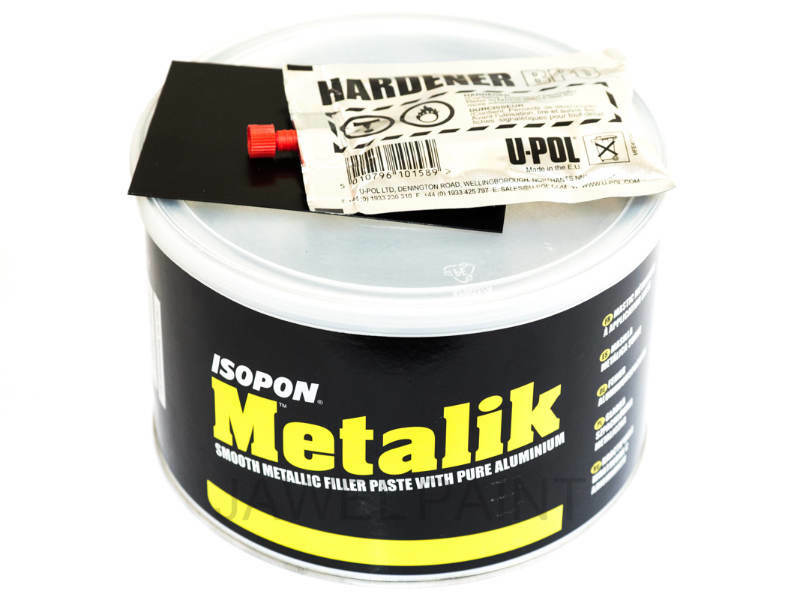 Bonds to most materials including: metal, wood, brick, stone and ceramics.